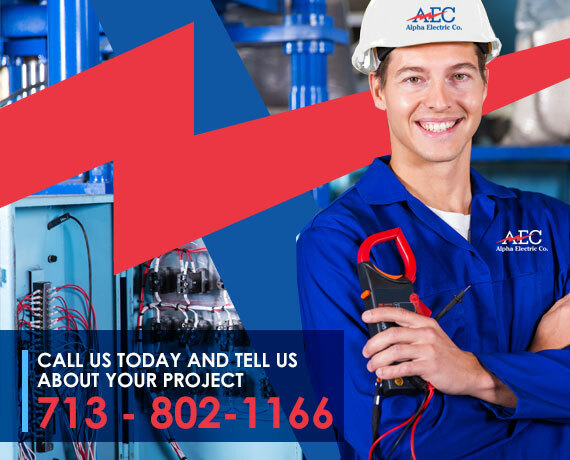 Alpha Electric Company is an electrical contracting firm centrally located in Houston, Texas. 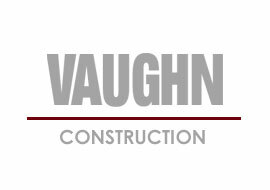 We provide a variety of electrical services to our customers, from design-build projects to preventative maintenance and remodel projects. 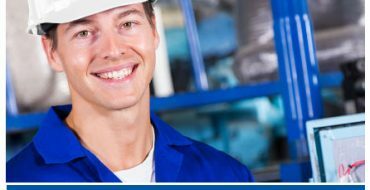 Providing solid engineering with real world practicality, we are committed to providing our customers the highest quality workmanship. 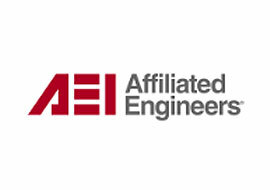 We are dedicated to keeping our electricians and our clients safe. 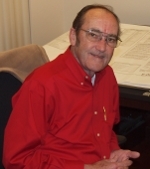 Our safety manager keeps up to date on new safety practices, and our electricians adhere to those practices while working on each job to deliver a safe and efficient design and project. 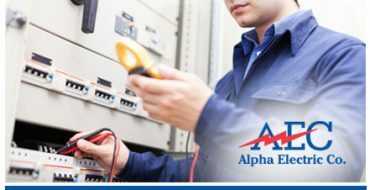 Our high standards of workmanship and safety help to ensure our customers come back to Alpha Electric Company when they need an electrician. 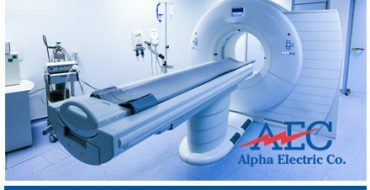 It gives me a great pleasure give reference for Alpha Electric and you; feel free to use the below as you see fit. 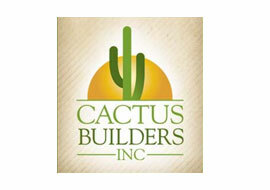 Johnny York PRESIDENT, CACTUS BUILDERS INC.
“Alpha Electric Company has successfully completed bonded, individual construction contracts in excess of the$5,000,000 range, with an aggregate program amount in the $20,000,000 range. 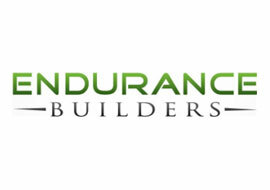 Alpha Electric currently has the surety bond credit available to provide bonds in these ranges. 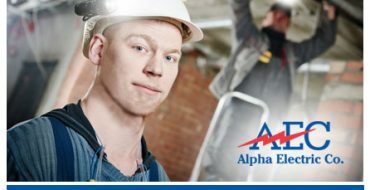 Over 40 years of outstanding leadership that has taken Alpha Electric Co to new levels of performance, safety and code compliance. 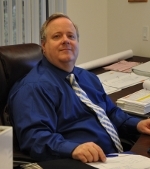 Meet the gears behind the scenes and what makes our electrical contracting services one of the best in the business. 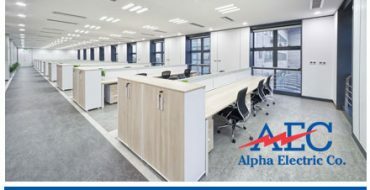 Alpha Electric is your choice for commercial electrical services if you have a project in progress or need guidance in a planning a future one please call (713) 802-1166 or send us an e-mail. 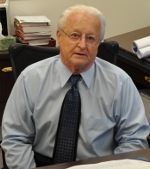 If you would like to submit a proposal for consideration simply submit a quote.